In this episode, it’s deer management time on the ranch. 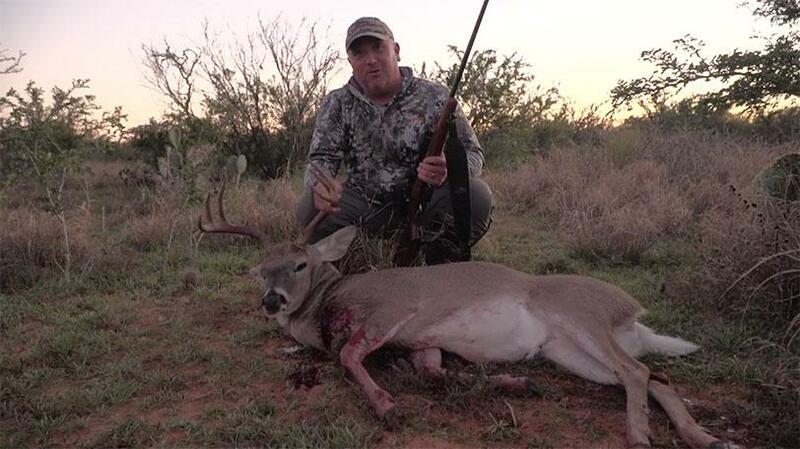 No better way to thin the herd than with a new hunting rifle. Jamie travels back to the ranch to work on their carefully planned deer management program. Only this time, they arrive with new product from CZ, Burris and Hornady.